A beautiful Balearic island located at the edge of the Mediterranean Sea, Ibiza is a destination not to be missed. Renowned for its vibrant nightlife, Ibiza has much more to offer. Sandy coves and more tranquil hills with spectacular views of the sea and surrounding islands, there is something for everyone. To make the most of Ibiza's riches, do not wait and rent a villa near the center of the island! 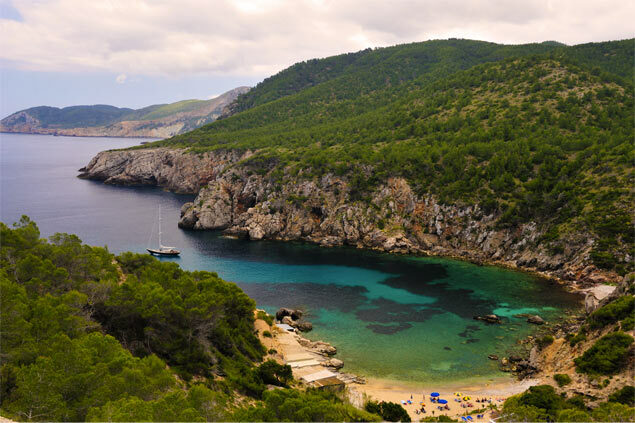 With its 572km2, the island of Ibiza offers a plethora of possibilities. The island attracts millions of travellers each year - and for good reason! Organise walks to enjoy the vastness of the natural landscapes of the island. On summer days, rest in countless creeks or in your villa with a swimming pool. If you are travelling with your children, let them discover Ibiza's rich cultural heritage. Indeed, far from popular belief, Ibiza is not only an island to party. Between nature and tradition, this island with a thousand faces will offer you a unique stay in the world. And for most revellers, renting a villa near Ibiza town will allow you to reach the many bars and discotheques of the island! 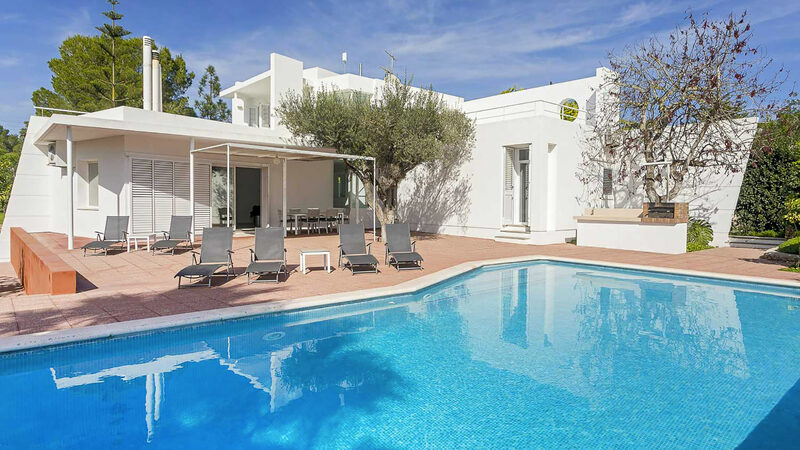 Do not wait any longer and let Ibiza tempt you by renting a villa close to the city. We offer a selection of villas at less than 7 kilometers from the center of Ibiza town to make your stay unforgettable! From chalets to modern houses to exclusive villas, there is something for everyone! 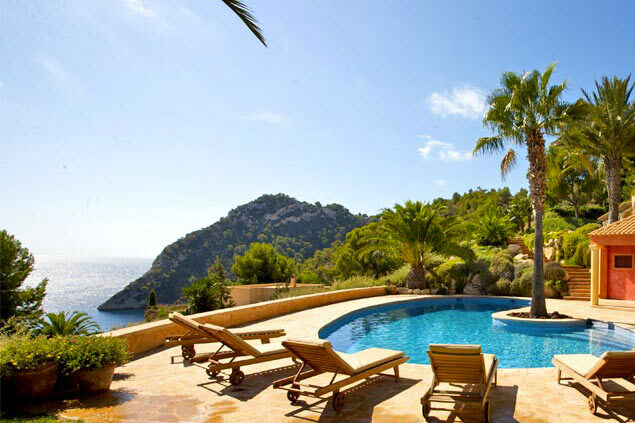 Most of our villas also offer spectacular views of Ibiza, the sea and the surrounding islands for your enjoyment. 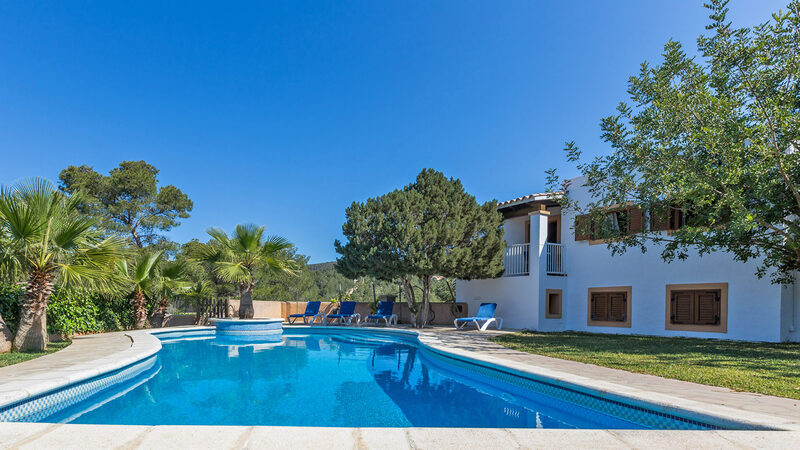 Equipped with vast outdoor spaces, these villas are perfect for a stay in Ibiza with family or friends. 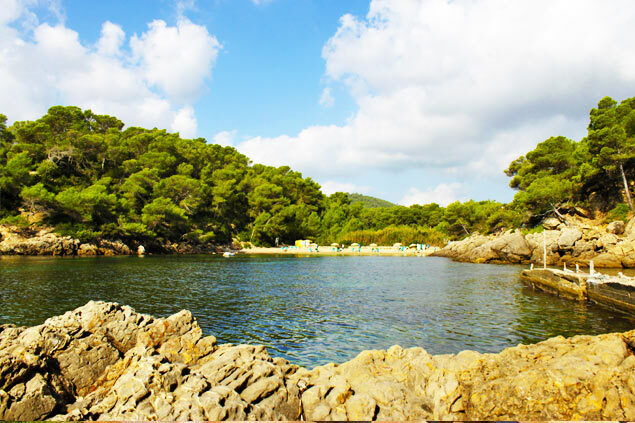 Fall for our properties near the center of Ibiza to explore the island from top to bottom!